The Rich Coast Project coordinates cross-cultural interdisciplinary service learning opportunities in collaboration with universities and professionals. These service learning projects facilitate cross-cultural knowledge sharing, the collection of local stories through participatory community-based projects, and the production of multimedia archival content for the South Caribe Roots Archive. We have worked with students from Northeastern Law School, Santa Clara Law School, the Kelley School of Business and the Media School at Indiana University, as well as assorted short-term professional volunteers from various fields. 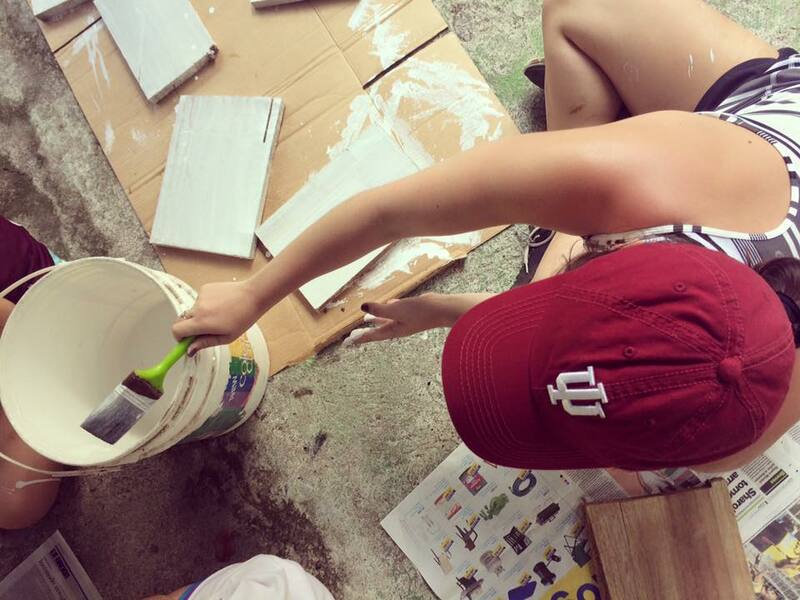 Students from Indiana University's Kelley School of Business travel to the south Caribbean to spend their spring break a different way than most: in service. The Rich Coast Project team coordinates a week of activities that bring students into the community to engage in projects that leave a lasting impact on the community and the development of the South Caribe Roots Archive. From 2015 to 2017, students worked with a group of women entrepreneurs in Manzanillo and spearheaded a beach sign project in Punta Uva, and provided business consulting services to The Rich Coast Project and two local partners in Puerto Viejo, the Hidden Garden Wellness Center and the Puerto Viejo Skate Park. In November 2016 a group of Indiana University students traveled to Puerto Viejo, Costa Rica, to spend a week working with the communities of the south Caribbean in developing content for the South Caribe Roots Archive. They partnered with local story producers to develop podcasts and help host a public exposition and story workshop at the Casa de la Cultura. 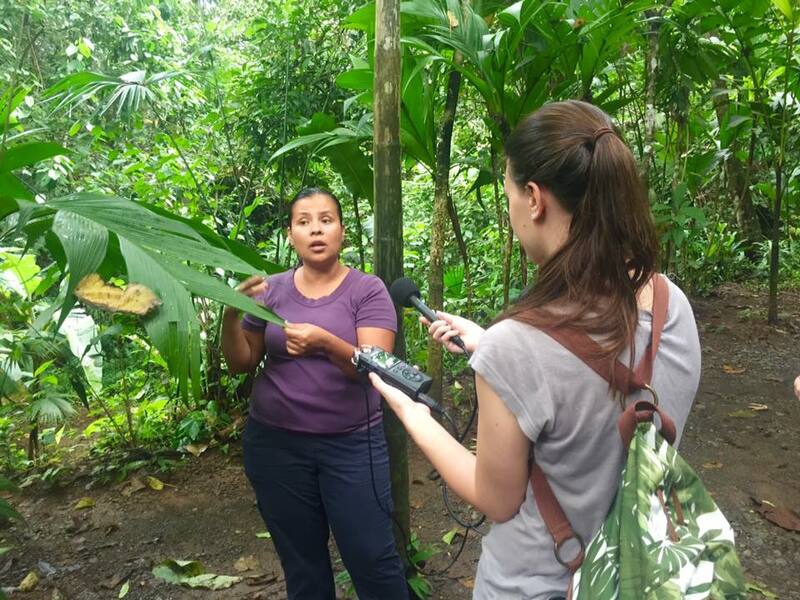 Learn more about the 2016 Media School trip and listen to the podcasts they produced for "Stories from Caribe Sur: Chapter 1." Learn more about the 2018 Media School trip and watch the videos they produced for "Stories from Caribe Sur: Chapter 2." Law students at Northeastern University School of Law provided thousands of hours of legal research support to the Rich Coast Project through the school's Social Justice Program (Legal Skills in a Social Context). During the 2013-2014 and 2014-2015, students provided important background research on issues of international law affecting coastal communities and afro-descendants.